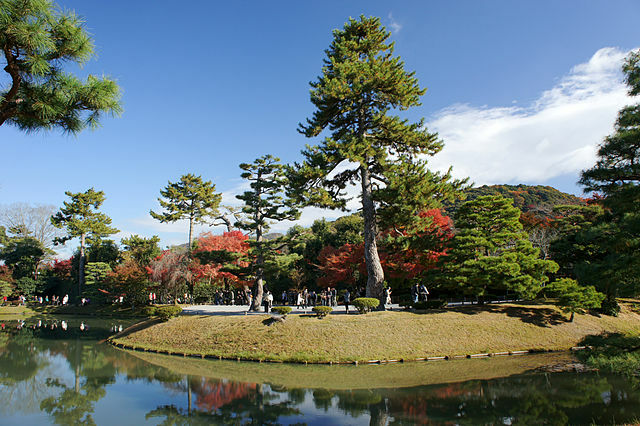 ​Uji one of the oldest cities in Japan is located between the two ancient capitals of Nara and Kyoto. Its roots reach almost as deep into Japanese history as its those of its two famous neighbors. Most visitors are attracted to Uji for its centuries-old historic sites, which include many Shinto shrines and Buddhist temples. 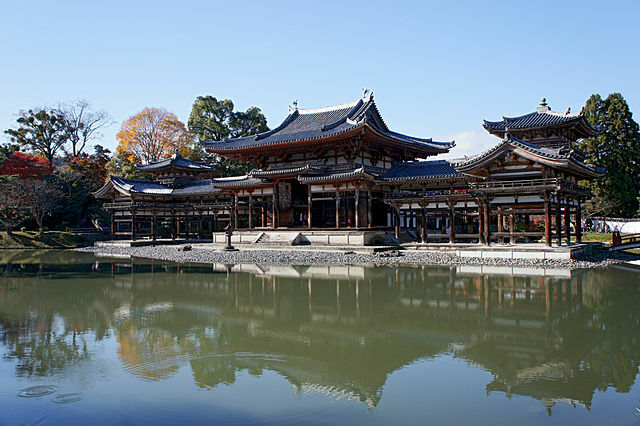 ​Among the most famous are the Byodoin and the Ujigami Shrine which are listed as part of the UNESCO World Heritage Site. Byodo-in was built in 1053. For a quick preview of what you'll see, check your pockets: the Phoenix Hall "Hoo-do" is the temple on the ¥10 coin. Battles and fires took their toll on Byodoin over several hundred years, but a fire during the Edo period proved devastating. Only the Hoo-do survived intact, protected by a pond. The entrance fee grants you access to the temple grounds and the museum which contains a variety of historical artifacts from the temple. ﻿The video and displays are all translated into English, so foreign visitors can easily appreciate the museum artifacts. If you choose to enter to the Phoenix Hall, it costs extra and you can only enter as a tour. The tours run every 20 minutes and are limited to 50 people. ​The tour is only in Japanese, although a written English transcript is provided. Inside, you will see the 3-meter-high statue of Amida Buddha which is seated within. The Tale of Genji Museum is located across the river from Byodoin, near Ujigami Shrine. 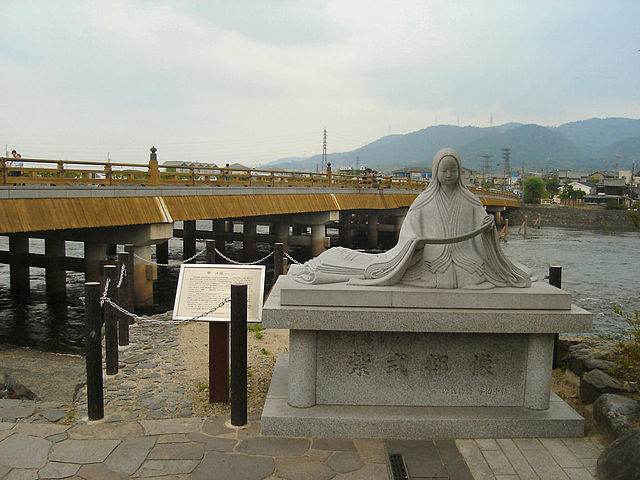 The last ten chapters of the Japanese classic "The Tale of Genji" took place in Uji, and there are statues sprinkled throughout the city to commemorate that. ​There are English audio guides available to use for a self-guided tour to help you better understand the exhibits. Those familiar with the story will probably appreciate the museum and perhaps the city itself much better. Ujigami Shrine, a modest little shrine is said to be the oldest Shinto shrine in Japan. The shrine was built as a guardian shrine for the nearby Byodoin. 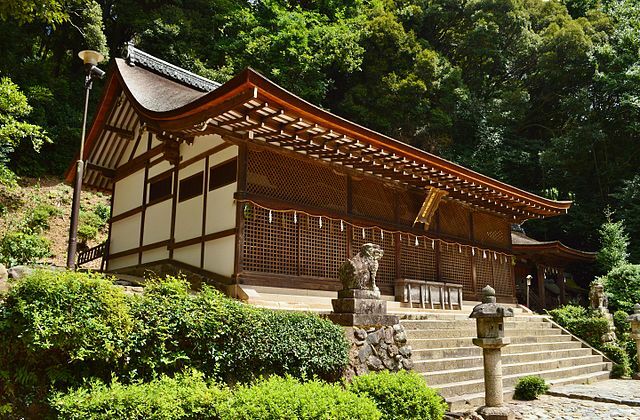 ​The Worship Hall is located in front of the Honden and dates from Kamakura Period. The lower part of the shrine, known as Uji Shrine is located about 100 meters south of Ujigami Shrine. 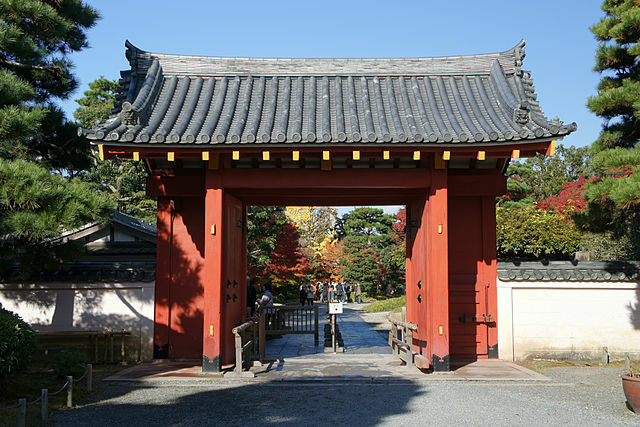 Ujigami and Uji shrines were the upper and lower parts of one shrine until they were separated during the Meiji Period. 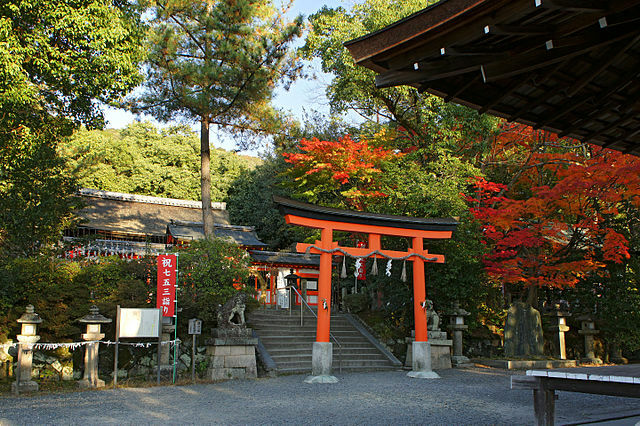 The Uji shrine is entered through a bright orange Torii, and is surrounded by trees which can be spectacular in the fall. Entrance to both Uji Shrine and Ujigami Shrine is free. Uji is famous as a center of green tea production and has also been celebrated for its tea for almost a thousand years. There are stores that have been open for hundreds of years selling tea and tea-related products. 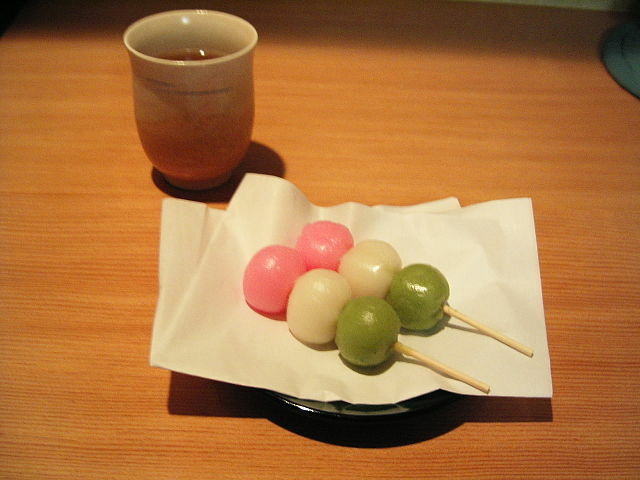 Local specialties center around green tea and Kyoto cuisine. Here you can try tea-flavored Noodles, tea-flavored Dango, tea-flavored Donuts and tea-flavored Ice Creams including the ubiquitous soft-serve cones. Due to its striking natural setting, Uji also boasts many natural attractions, including the scenic Uji riverside, several large parks, and a botanical garden. 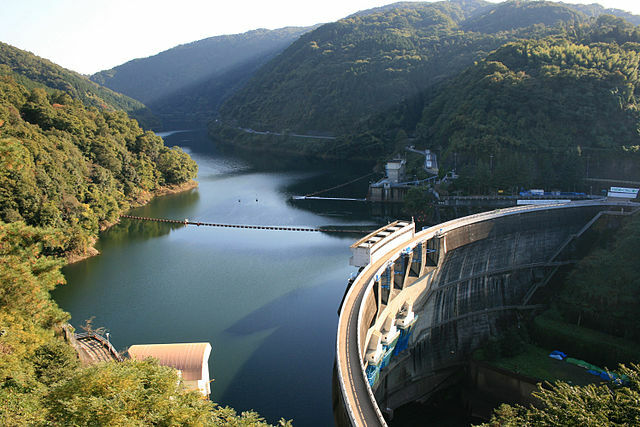 ​Slightly upriver from Uji bridge, the Amagase Dam spans the river and day trippers can walk to its base in about an hour. The route, which begins directly across from Keihan Uji Station, is a wonderful walk alongside the river on a paved road and offers access to several grassy open spaces where people can rest and picnic. 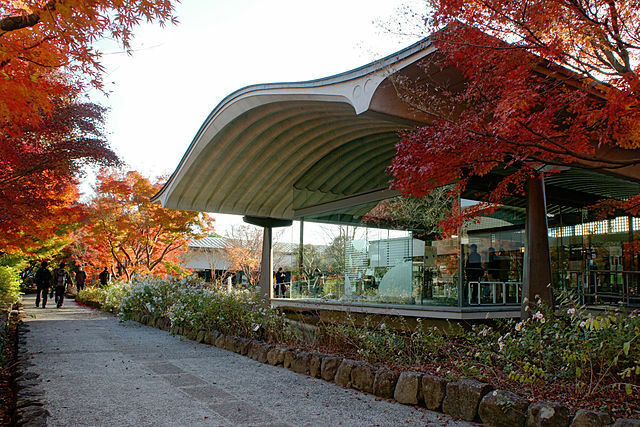 Taiho-an, an authentic teahouse, was built for the purpose of spreading knowledge about the tea ceremony. It is a public tea house which offers visitors the opportunity to participate in an authentic tea ceremony at a very reasonable price. Most of the sights are a short walk from JR Uji station - or on the other side of the river, Keihan Uji station. 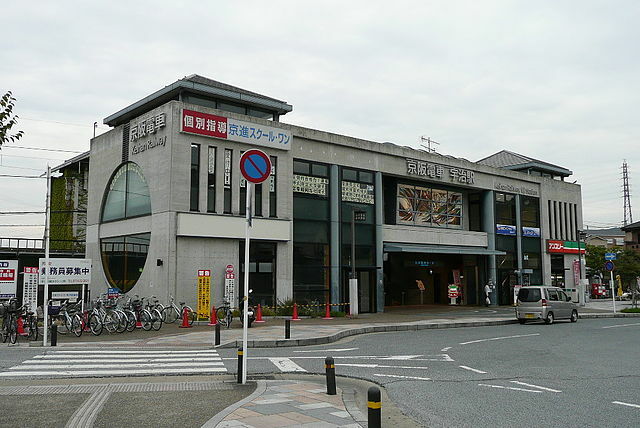 ​There is a small Tourist Information Center outside JR Uji station that can provide English maps. There's also a Tourist Information Center next to the Taiho-an tea house, just east of Byodoin. It's possible to sketch out an itinerary covering all of the major sights in a day, but an unplanned stroll along either side of the Uji River is likely to be just as rewarding. From Kyoto - Uji is on the JR Nara Line. From Kyoto Station to Uji Station takes about 20 minutes via rapid train, or about 30 minutes via local. The trip is covered by the Japan Rail Pass. It can also be reached on the Keihan Uji Line if you are departing from around Kamogawa River, like Gion area, as opposed to Kyoto Station "takes about 30 minutes". From Osaka - Osaka and Uji are connected by frequent trains along the Keihan Line - from Yodoyabashi or Kyobashi Stations in Osaka, "takes about 1 hour". A transfer of trains is required at Chushojima Station to the Keihan Uji Line, ending along the river at Keihan Uji Station beside the Uji Bridge. 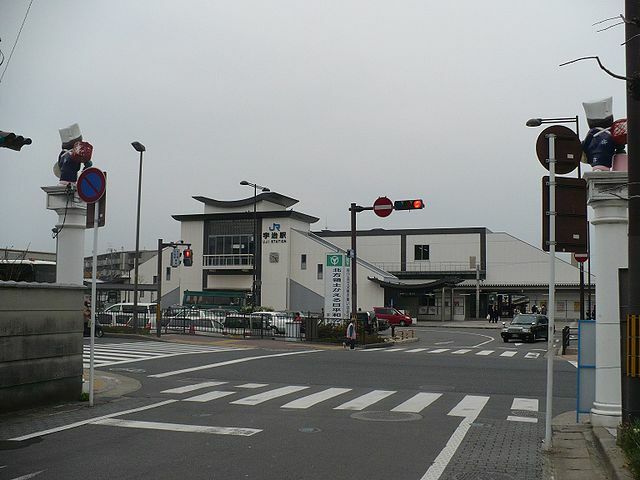 The station is conveniently located close to Uji's Tale of Genji Town, Uji Bridge, and the Byodoin.